Although St. John’s Wort has a variety of traditional uses, extracts of this flowering perennial are best known for their mood balancing properties. 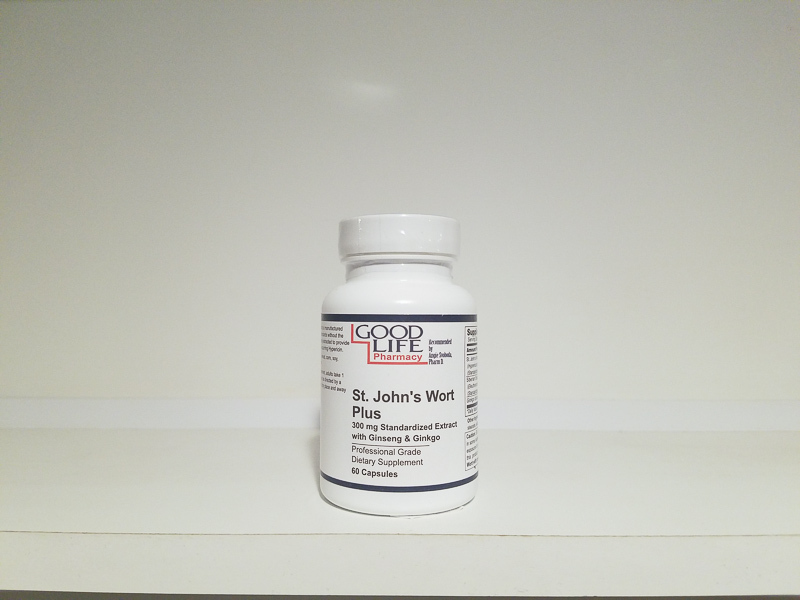 St. John’s Wort extract is widely recognized for its positive, supportive effects on mental and emotional function. Like many botanicals, St. John’s Wort has been used for thousands of years, but is now gaining immense popularity both in the United States and abroad. High tolerability, minimal side effects, and of course its efficacy are credited for the growing popularity of St. John’s Wort. Numerous scientific studies have addressed the effectiveness and safety of standardized St. John’s Wort extract. The activity of St. John’s Wort extract is often attributed to its hypericin content. Interestingly, new evidence indicates that hypericin may not be solely responsible for the beneficial properties of St. John’s Wort extract. There are many biologically active components in St. John’s Wort, including: napthodianthrones (hypericin and pseudohypericin, xanthones, phloroglucinols, and various avonoids, including avonols and other proanthocyanidins. Which of these many other components may be active in extract is unknown. Because St. John’s Wort may act through the synergistic action of many components, it is important to ensure not just standardized hypericin content of an extract, but also the availability of these other ingredients.